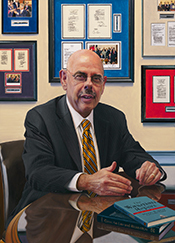 Waxman, Henry A. The Clean Air Act of 1990: An Overview of Its History and Policy." In Clean Air Law and Regulation, edited by Timothy A. Vanderver, Jr. Washington: Bureau of National Affairs Books, 1992.